The skin is the largest body organ that can is venerable to numerous problems. Things like pollution, sun, stress unhealthy food and hormones can cause your skin to be dull and vulnerable to acne and pigmentation. This will force you to spend lots of cash on organic skin care products without getting any permanent solution. For this reason, skin care experts will advise you to be on a regular skin-friendly diet and eat lots of fruits, veggies and healthy fats. In this post, you will get the best breakfast ideas that will help your glowing skin. Pay attention to these ideas and include them in your lifestyle to get a healthy and natural glow that will outshine any clever hacks from the professional makeup artist. It is not a must that you stick to this diet chat. Try to eat healthy foods that will assist repair and rejuvenate your skin. Additionally, you need to know what to include in your breakfast diet and what to avoid. Here are some of the tips to help you understand. Make sure you drink water on an empty stomach. You can also drink Aloe Vera juice, consume turmeric powder or drink lime juice. Everyone wants glowing skin. However, the majority of people tend to look in the wrong place to get it. People waste a lot of time searching for an instant fix that is available in a bottle or a pill, while where they should be looking is inside the fridge. According to the research, the sick complexion reflects the type of foods someone eats. Therefore, beginning your day with nutritious dense breakfast is the first step. 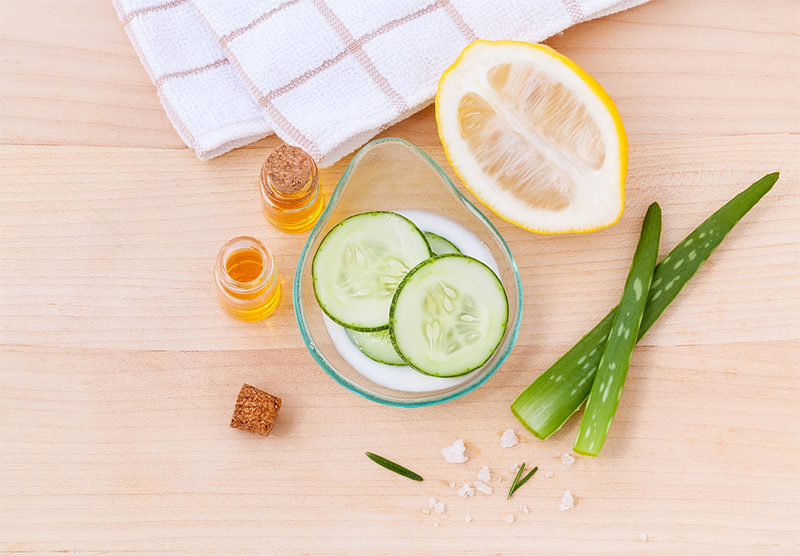 For you to make sure you have a luminous skin every day, you must feed it with the nutrients it requires to do so. Note that there is no great time of the day to begin consuming those skin loving nutrients than breakfast moments. Here are some of the delicious and nutritious breakfasts ideas that will help you optimise the skin health and begin your day in a good tone. Avocados are known to be the best source of vitamin E. Vitamin E is a strong antioxidant that whose role is to neutralize the free radical in the body. Free-radicals are harmful to the body as they cause damage to the collagen in the skin. This causes dryness, fine lines and wrinkles. The zucchini fritters can be incorporated with avocado, and this means that your body will benefit from fibre contained in the zucchini. Add a single egg in your breakfast for more protein to keep you full until lunch. People who have not tried avocado toast yet are missing a lot. It is extremely versatile, and you can tweak it to your own personal preference and taste. Get a bread base and then cut a thin layer of avocado and layer it on top. You can either consume it as it is or adds some extra toppings such as cherry tomatoes, smoked salmon and egg. Additionally, you can incorporate a tiny pinch of cayenne pepper, a squeeze of lemon juice and freshly smashed pepper and a sprinkling of sea salt. Eat healthy to have a glowing skin. 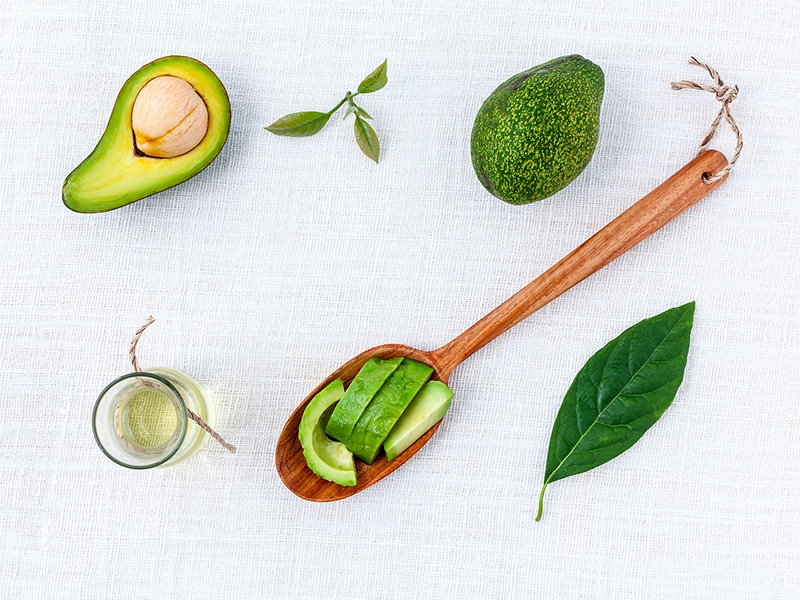 Avocados stimulate the production of collagen and are the best antioxidants. They assist with digestion and can regulate blood sugar, making it a perfect way to begin a day. Chia seeds are known to produce omega 3 fats. Omega 3 fats are essential when it comes to maintaining the smooth and elastic structure of the skin. Note that the deficiency of these fatty acids results in severe skin conditions like eczema, dandruff and psoriasis. Additionally, chia seeds are a perfect source of dietary zinc and fibre. It is important to have breakfast diet that has a high content of fibre. This is because fibre aids the movement of bowel that moves toxins through the body, preventing them from being emitted via the skin. On the other hand, zinc is an essential mineral for skin health, particularly for those affected by acne. The chia seed pudding mixed with mango puree is simple to prepare, enjoyable to eat and you can as well make it the night before. Once you open the fridge in the morning, its beautiful colors will make you smile. This pudding is referred to as the magical anti-aging pudding due to the omega 3 and omega seeds found on chia seeds. Additionally, the pudding has a high content of vitamin C extracted from the mangoes. With this magical anti-aging pudding, your skin will never experience those angry wrinkles. Healthy Gut Smoothie uses the kefir as its essential ingredient. Whether it is daily products or coconut kefir, it is the greatest source of probiotics. The condition of the gut flora has a great impact on the skin with some researches displaying a connection between diminished good gut bacteria and skin issues like acne, eczema and rosacea. Fermented food products such as kefir are an excellent source of probiotics that is perfect for gut and skin health. Smoothie bowls tend to be thicker than your typical smoothie. This means that you will eat the smoothie with a spoon instead of just drinking it. The majority of people prepare their best cream to make their breakfast bowl to have a more smooth feeling and then add superfoods such as chia seeds and maca powder. To make a sweet cream, take your favourite fruits like bananas and freeze them. Blend the fruits with high powered blender and add some almond milk to make it taste great.